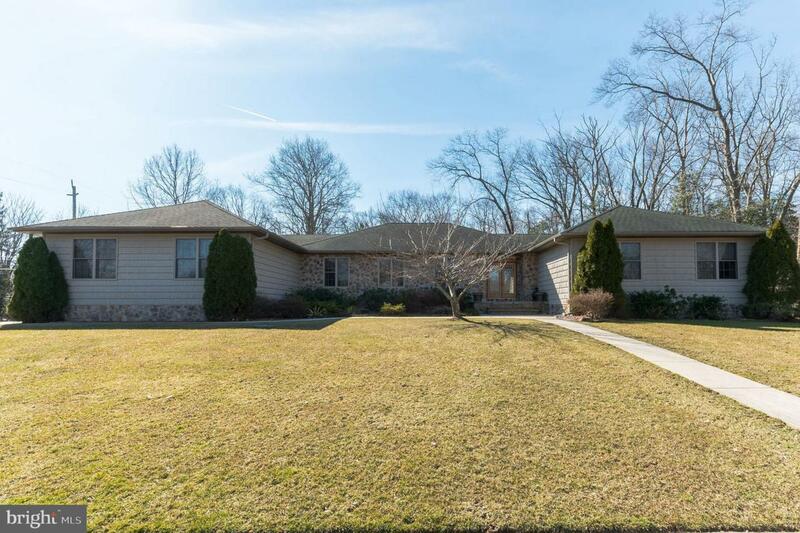 WELCOME HOME to this beautiful CUSTOM ranch home in Upper Deerfield School District. With over 3200 square feet of main floor living and 9 Foot Ceilings ~ SPACIOUS is the word for this property! It is a MUST SEE with its~ OPEN CONCEPT eat-in kitchen, living room and over-sized dining room that is wonderful for hosting holidays and large parties. 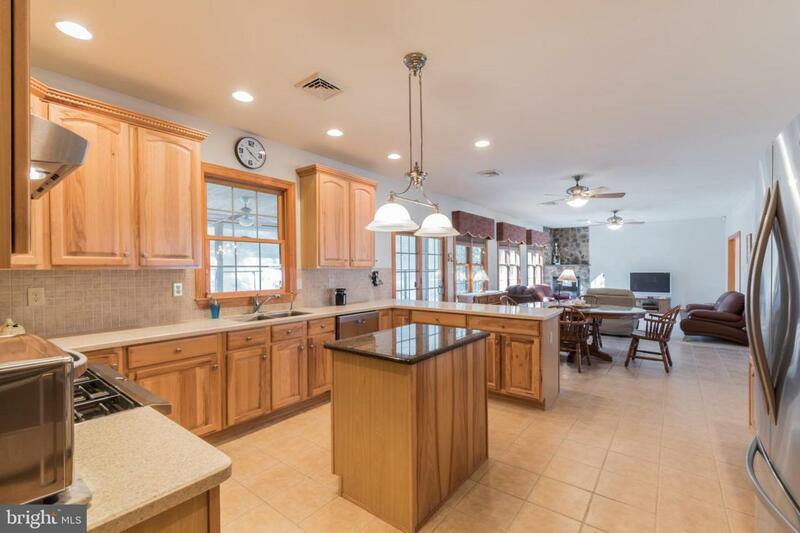 SO MANY things to boast about in this home with its gorgeous chef~s kitchen with stunning countertops, stainless steel appliances, solid wood cabinets that are beautifully crafted with plenty of storage throughout the kitchen. Large stone GAS fireplace in the living room creates a cozy atmosphere to retreat to. 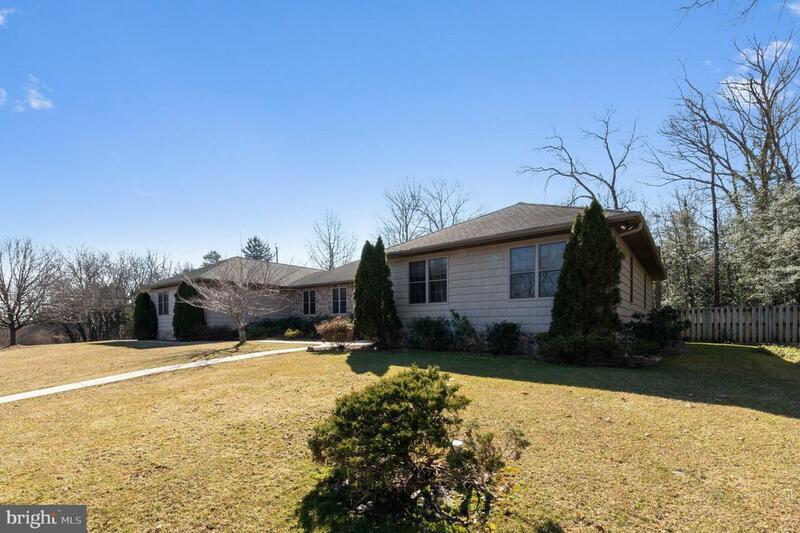 This spacious home has four bedrooms and 2 and a half baths. Two-Zoned Central Air and THREE zone radiant heat throughout the entire main floor; EVEN into the garage! WHOLE home generator also on property. THE GARAGE - WOW! 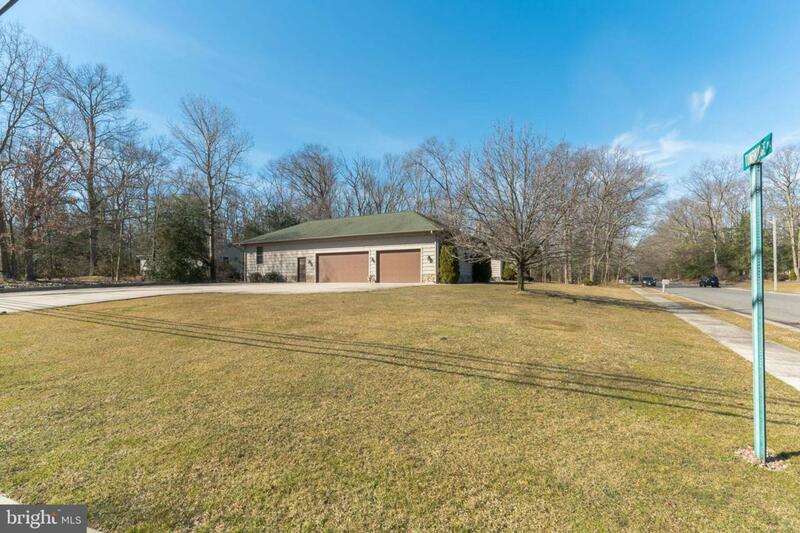 This 4+ car attached garage is a car lovers~ dream that has ample space for more than 5 automobiles and direct access into the house and the full basement! THE BASEMENT is 96 feet long (just like upstairs!) and is perfect for entertaining in the large open space from one end to the other, plus there is an office space and more storage down here! Returning to the main floor you have a large bedroom / office on the one end of the house that could work well for anyone looking for their independence with its own half bath and entrance/exit to outside. The master suite includes a large full bath with shower and Jacuzzi tub and tons of storage in the two WALK IN CLOSETS! There is two more bedrooms and a full bath which round out the sleeping quarters of this beautiful home. Outside the oversized driveway allows for cars, boats, and even a recreational vehicle~ all at once! Fenced in backyard with space for roller-skating or bike-riding for the little ones and plenty of green space to run and play. So much more to list~ Call today for your own personal tour of this beautiful corner CUSTOM ranch home ready for its next owner!